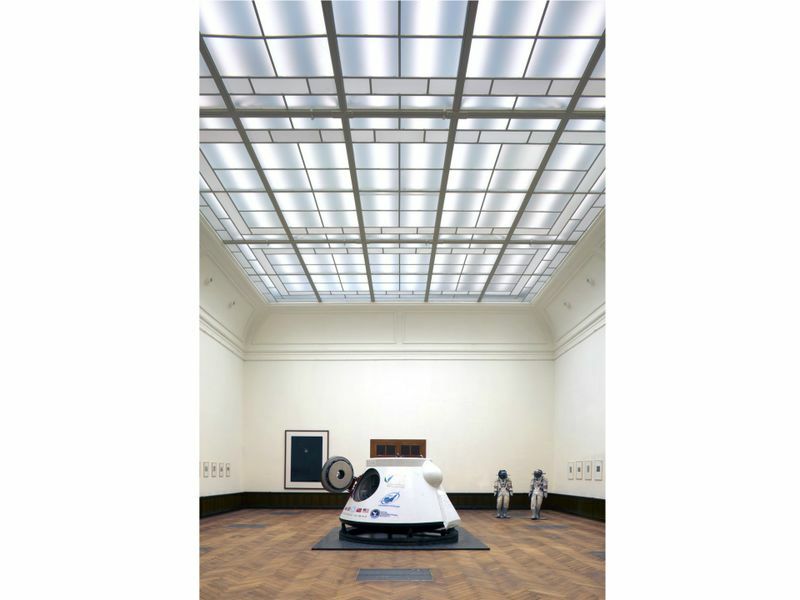 On May 7, 2014, the auction house Lempertz offered up this Russian VA re-entry capsule, developed as part of the TKS spacecraft, along with two Sokol spacesuits at its Brussels location. (Here it is for a viewing in Berlin first.) The capsule flew, unmanned, twice in the late 1970s and went to an anonymous buyer for $1.72 million. The two spacesuits went for $96,000 and $83,000.